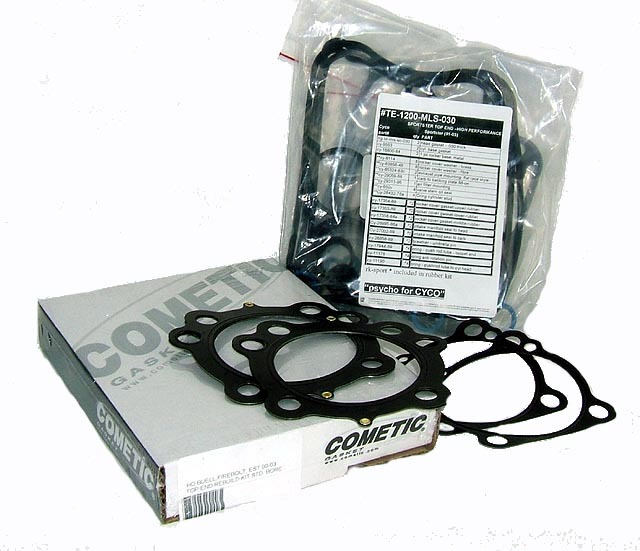 At Hammer Performance, we carry only the highest quality gaskets from Cometic and Cyco. We've had tremendous success with both brands. Check back soon for an application table. In the meantime, please give us a call at (208) 696-1250. We'd be happy to help you.